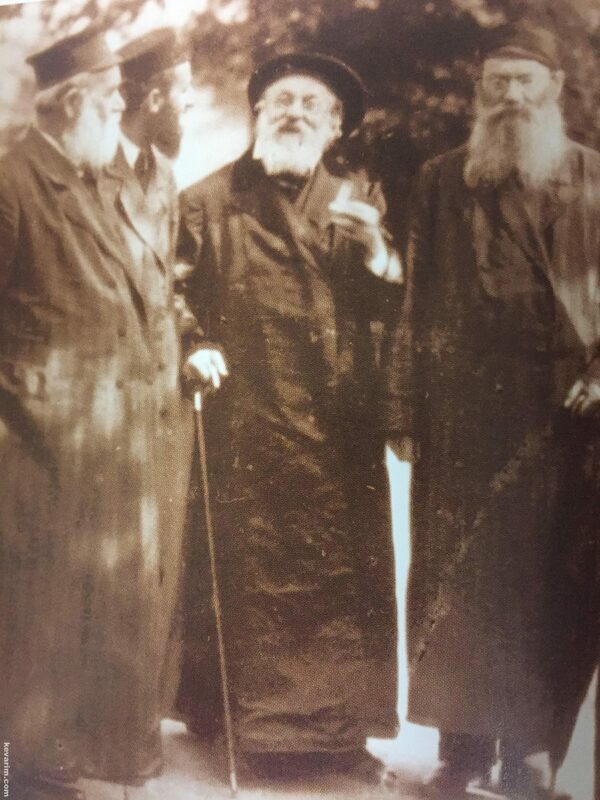 Was this in America or in Europe? 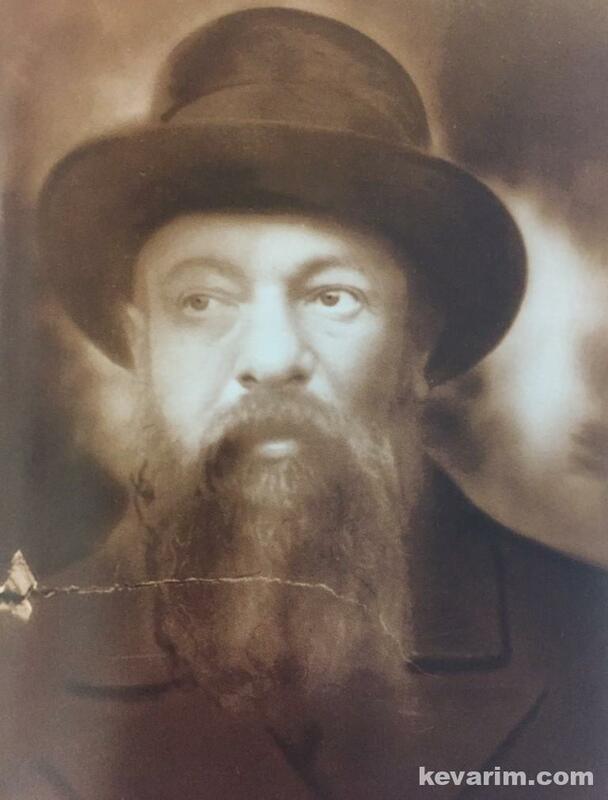 The Manestricher lost many of his children during his lifetime including a son and DIL who already had children of their own. 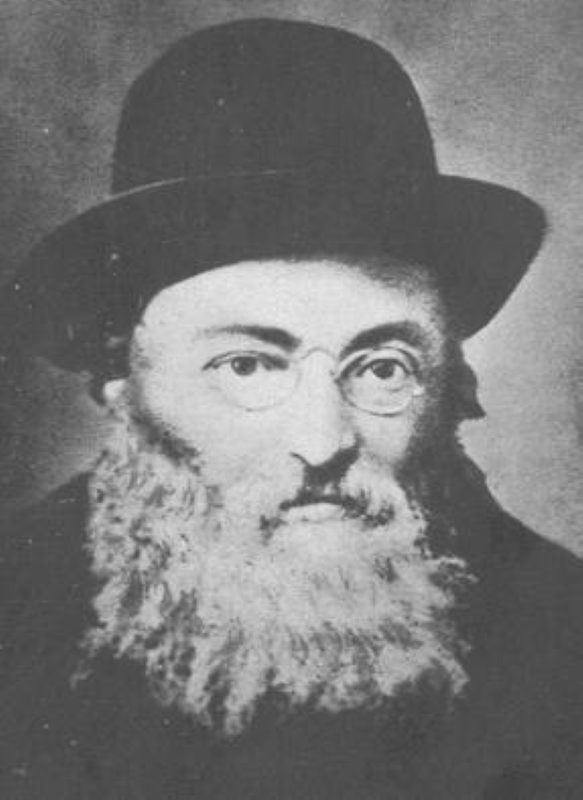 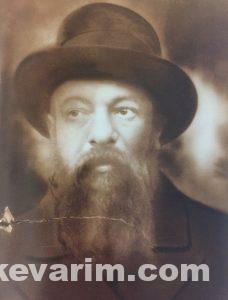 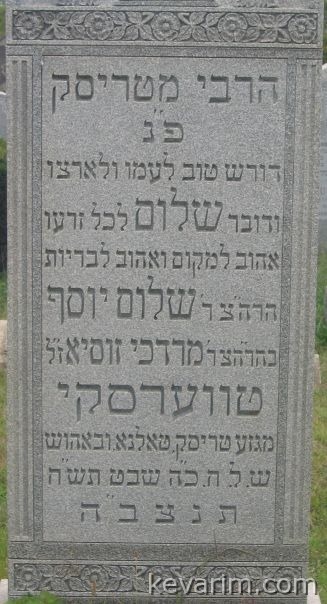 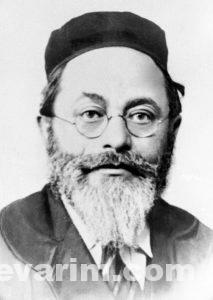 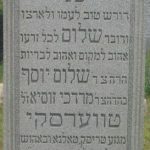 His grandfather R’ Menachem of Trisk-Brisk was a SIL of R’ Dovid’l Tolner. 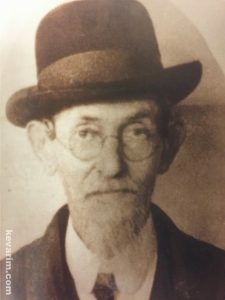 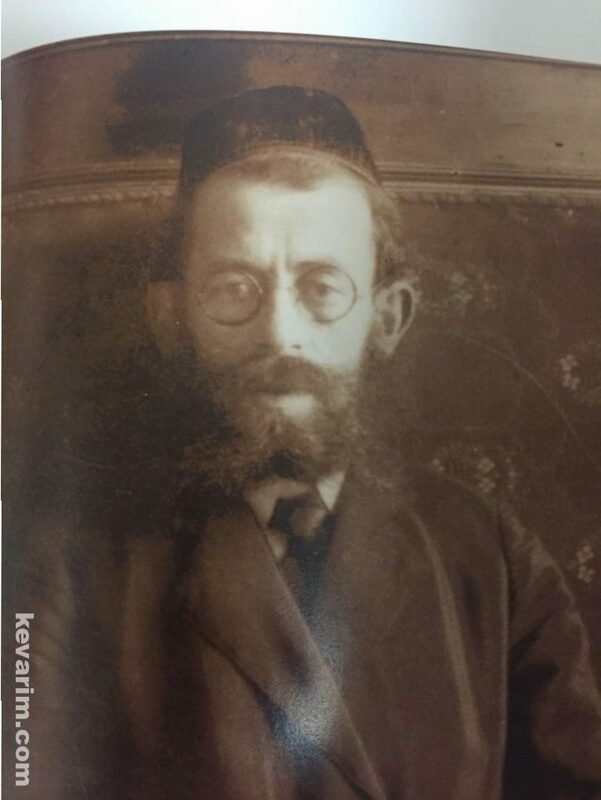 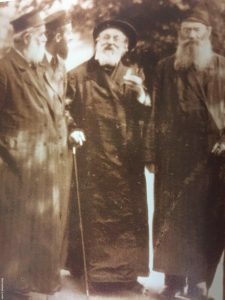 He came to US in 1920.
his grandfather was a SIL of the Behosher Rebbe, the pruskover is named after the behosher father Reb Sholom Yosef son of the holy Ruziner and SIL of Reb Don Radviler.